King’s Potong brings back fond nostalgic memories of the good old days when the simplest treat makes us happy. 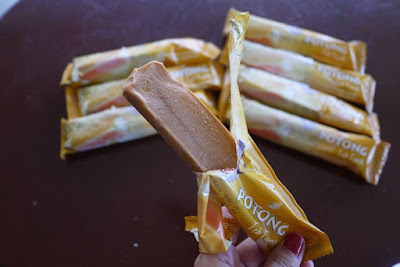 The ‘potong’ ice cream used to be the afternoon delight we all look forward to on a hot afternoon. Today, though we are spoilt for choice with the many varieties of cold desserts, we still enjoy the simple things in life like a ‘potong’ popsicle. In preserving the Malaysian food culture and in ensuring that all Malaysians get to enjoy their favourite dessert in the form of ice cream Potong, King’s Potong has put together various Malaysian flavours, which include Red Bean, Black Glutinous Rice, Durian, Cempedak and Yam. King’s Potong is known for its delicious homemade flavor with real coconut milk. Enjoying the Malaysian all-time favourite wouldn’t be the same without the good old Teh Tarik. 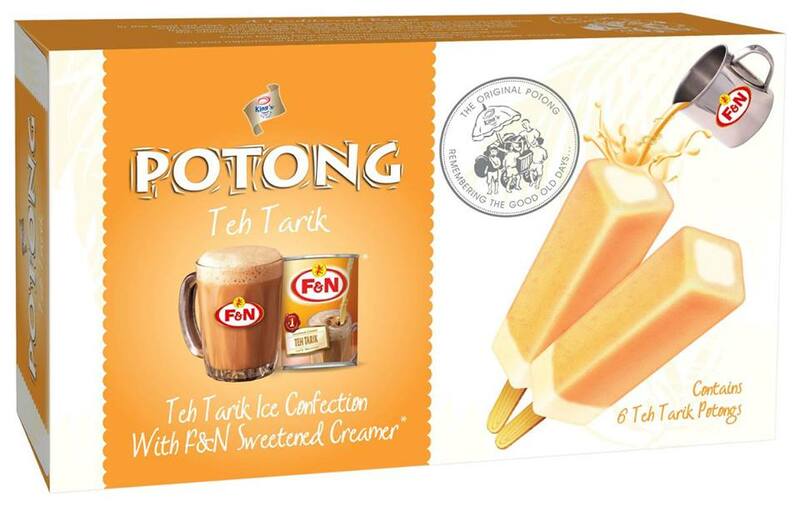 Therefore, King’s Potong in collaboration F&N Sweetened Creamer has launched the Teh Tarik variant. The King’s Potong Teh Tarik variant is based on F&N’s original recipe, which includes 2.5g of tea dust and two tablespoons of F&N Sweetened Creamer to maintain the authentic taste of a cup of Teh Tarik. Now enjoying Teh Tarik will never the same again especially when it’s on a frozen stick. “With King’s Potong’s latest Teh Tarik version, ‘Jom Teh Tarik’ can be enjoyed anywhere at your convenience as long as you have a freezer. It can be at your office or even at home,” said Mr Michael Loh, General Manager of F&N Creameries (M) Sdn Bhd. The King’s Potong multipack (6 x 60ml) retailed at RM6.95 per pack while the loose sticks (60ml) retail at RM1.30 per piece (inclusive of 6% GST). The King’s Potong various flavours are available at all leading hypermarkets, supermarkets, and even at your nearest grocery outlets.